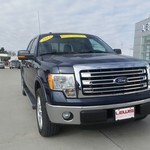 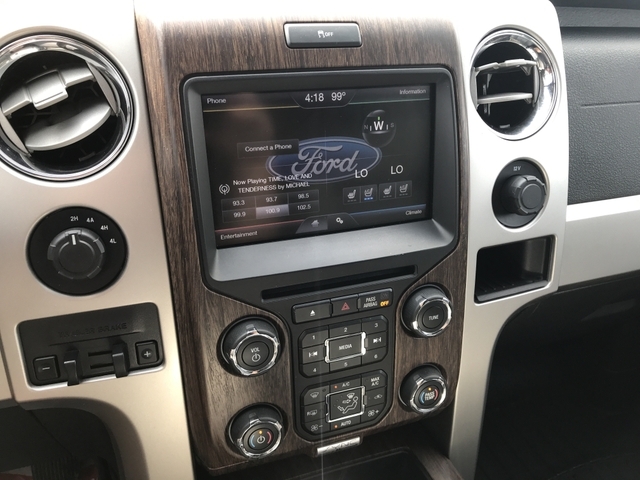 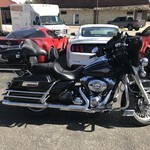 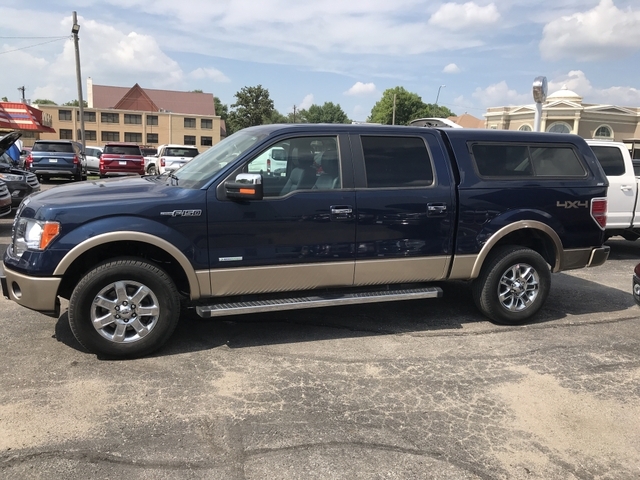 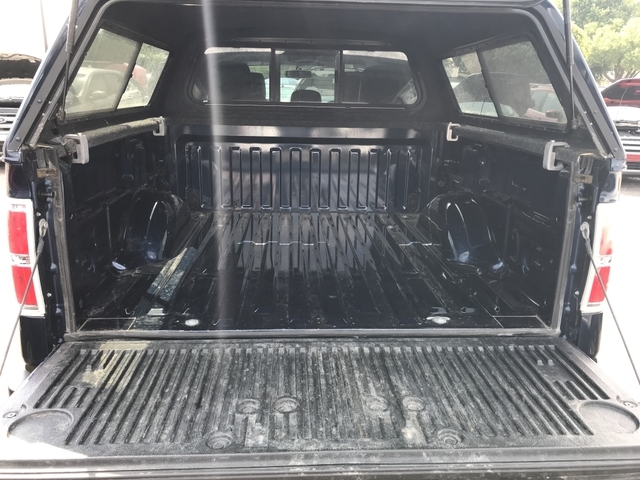 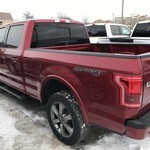 2013 Lariat was owned by the local banker Extra Clean and Nice 48k miles. 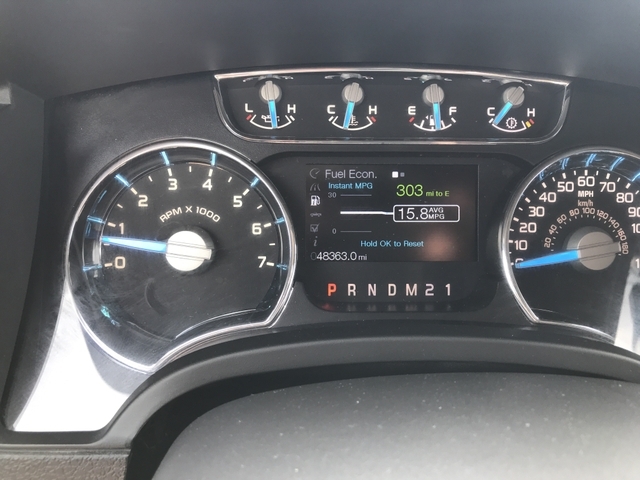 It has the 3.5 Eco boost motor. 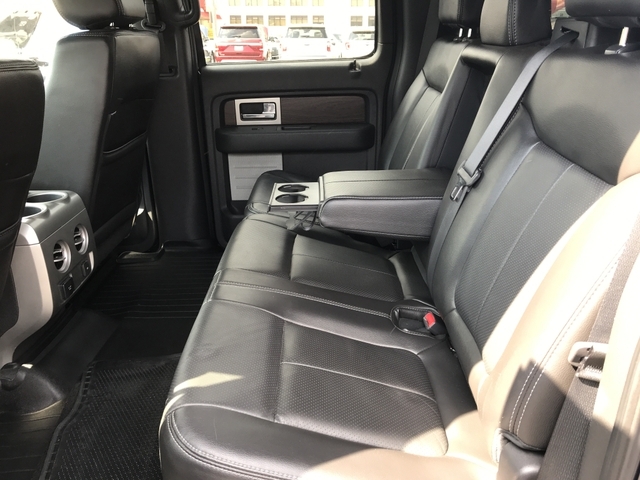 It is equipped with remote start, heated and cooled seats, and navigation. 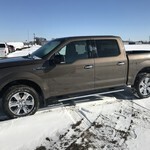 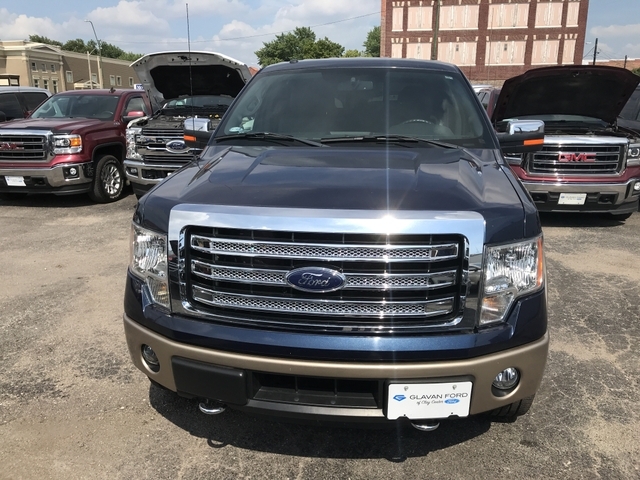 This beauty won't last long so HURRY and call Justin at 785-770-7473 at Glavan Ford of Clay Center Home of the Engines and Oil Changes for Life.